- High-quality tinned copper inner core, can maintained copper wire for a long time does not oxidize .protecting them from corrosion and making it easier to solder. 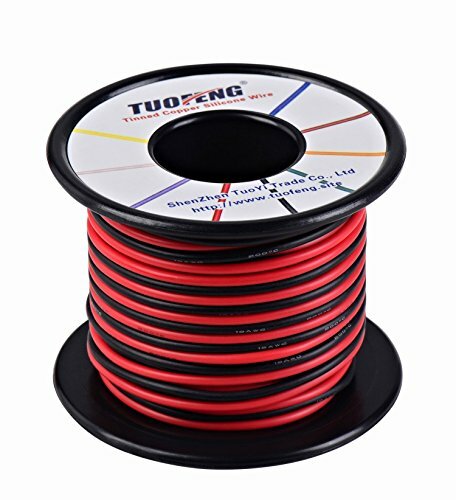 - Scope: Applicable to all kinds of electrical and electronic, industrial electronics, model aircraft, Cars, ship model, batteries, motors and other links insulation. electronic ceramics,heating parts,car lighting,ballast etc. The measurement allowed error is +/-0.4-1.2in.